I used to love long floaty winter scarves (even better if they had super long full tassles)! Only problem with this type of scarf is the possibility of serious bodily injury - as they always seem to get caught on and in everything. My new winter favourite is the Infinity Scarf (lovely and warm, fairly loose around the neck and so out of the way! 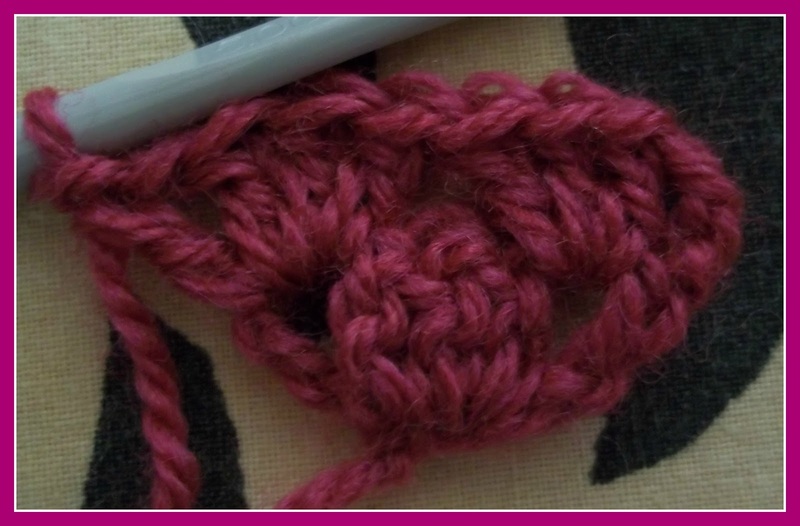 Here is my pattern in case you would like to make one (I have tried to make it as accurate as possible - I am only human though - so please leave me a comment if you find an error)! Final Row: 4ch turn 1dc into sp at end of row. I gathered my seam slightly (I find it sits better at the back of the neck) - but this is up to you. 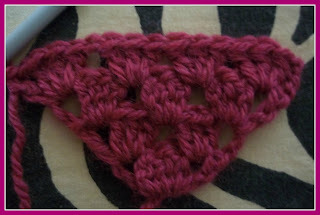 Hook used: 5.00mm (my tension is a bit on the tight side though). Fun to make - lovely to wear! I love this color scheme. My niece would love it, she's 12 and she wears more of my crochet things than my 3 year old daughter does lol. May have to whip one up for her this Christmas. The tweens do seem to like the crochet goodies - this would make a great Christmas gift - she is lucky to have such a creative aunt! Very nice scarf! Original too with the diagonal granny stripes! Thank you v much for sharing!those who might find errors are only human too :-) .Great work! 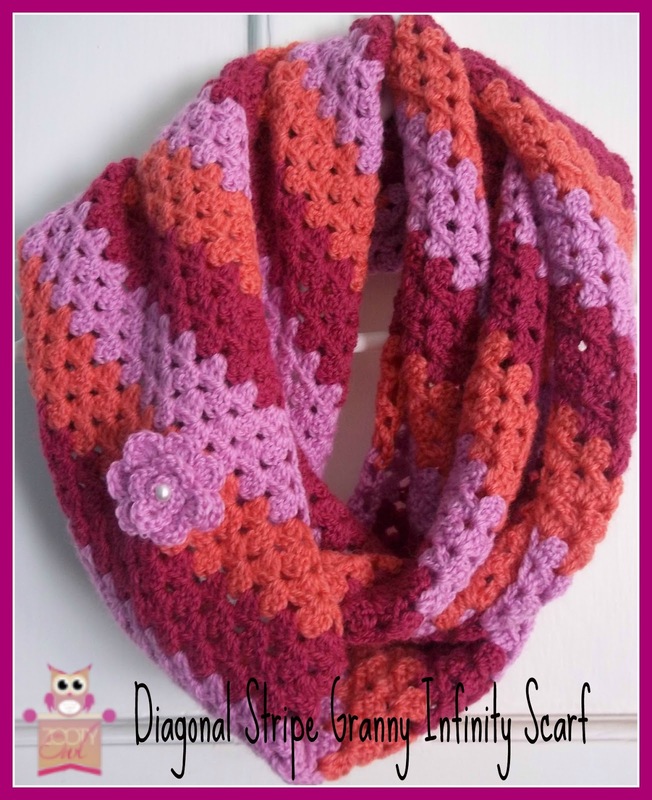 This is lovely.Can you tell me the total weight to make this scarf. How much yarn did you use to make this? Hi Sonya. Just under 100g of each colour - I would estimate about 260g in total. Hi Kim! Sorry I took so long to get back to you. December / January are just crazy months family-wise! 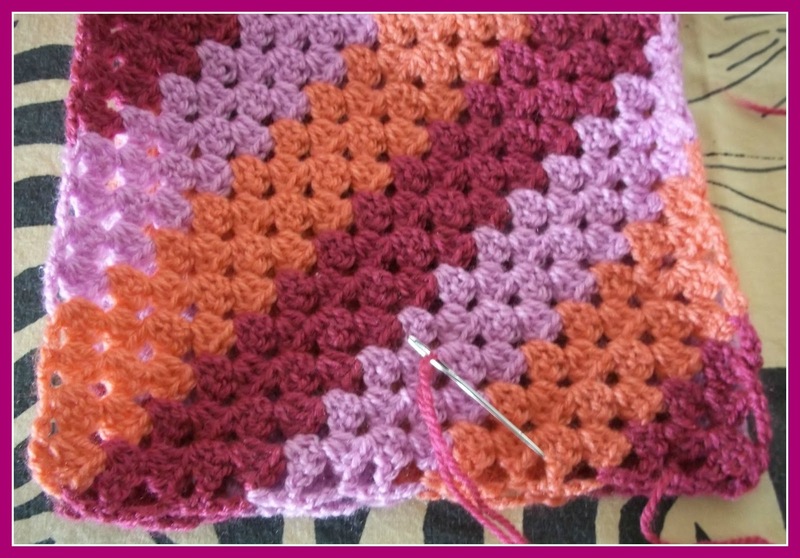 Start the first set of decreases (on one side only) when the blanket is as wide as you want it to be. 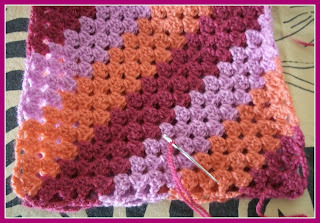 Start the second set of decreases (on the opposite side) when the blanket is as long as you want it to be - for a rectangular blanket. 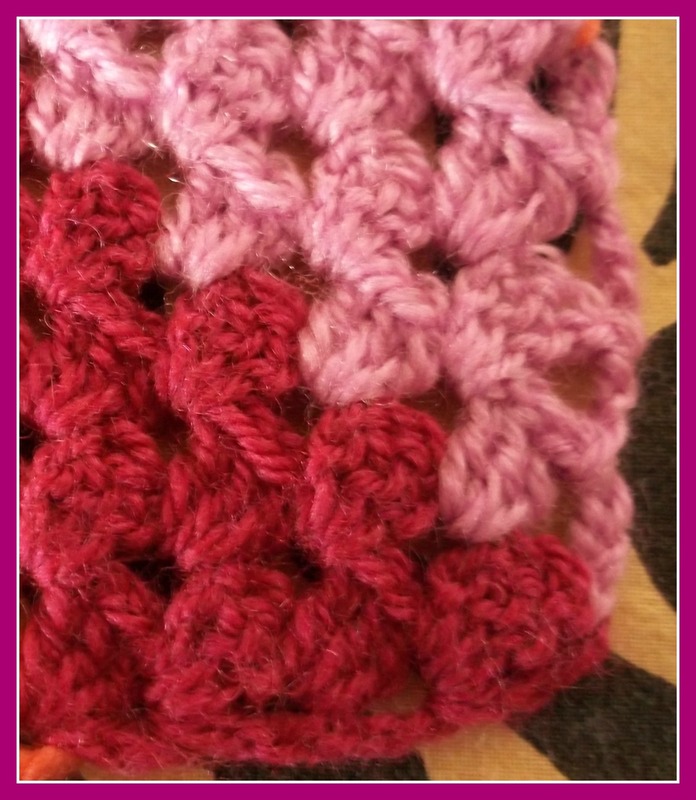 For a square blanket start the first and second set (side) decreases simultaneously. Hope this helps.